Herbert Léonard (25 February 1945; Strasbourg, France) né Hubert Loenhard is principally known as a singer, however, he is also a specialist of Russian airplanes from World War II. Pour le Plaisir is a compilation album by Herbert Léonard with his 18 most successful songs. 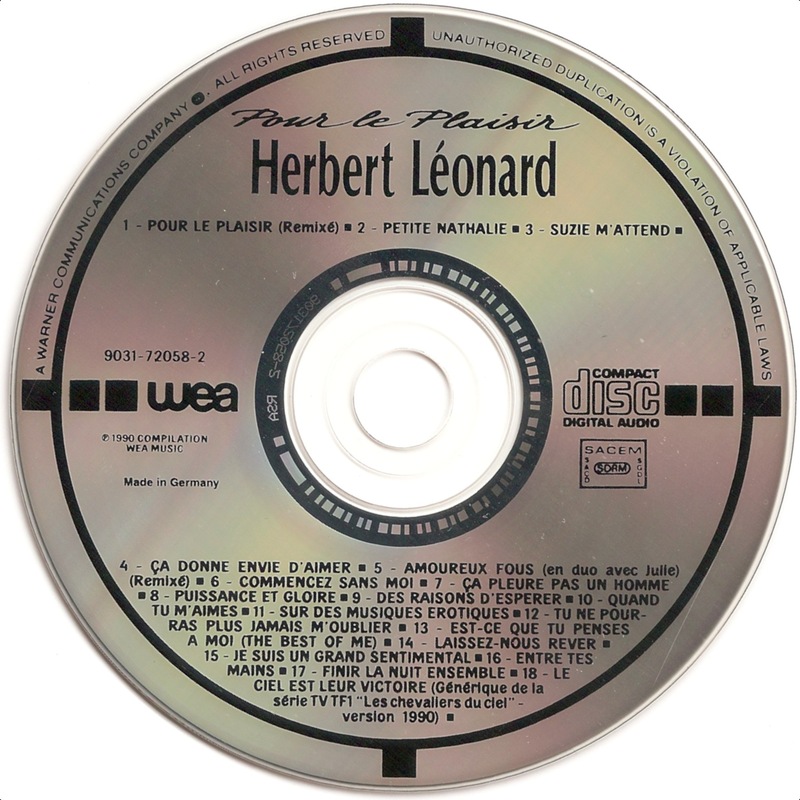 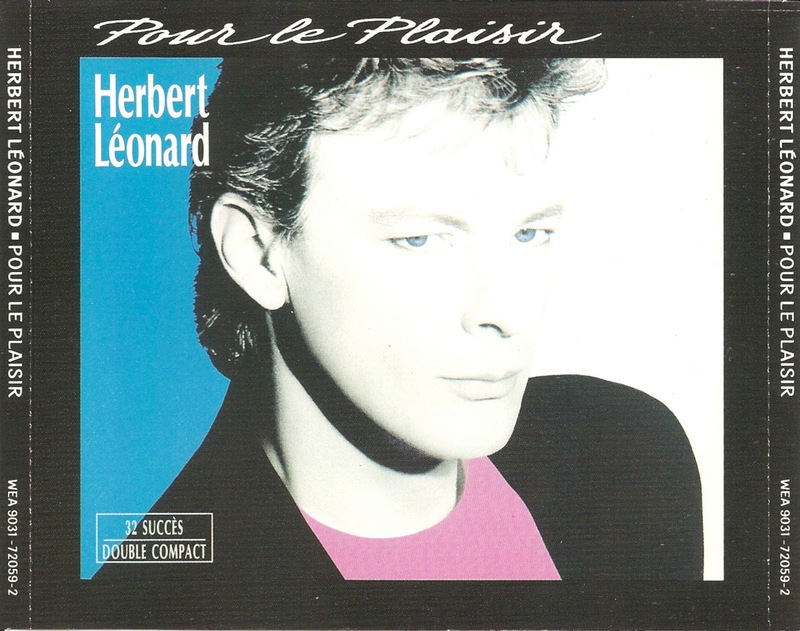 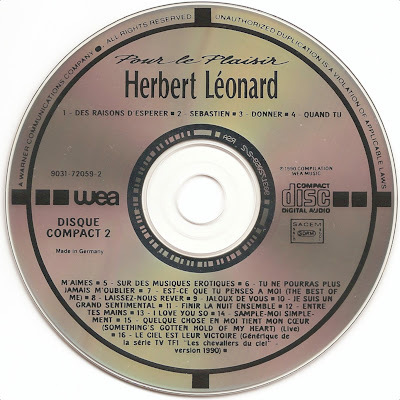 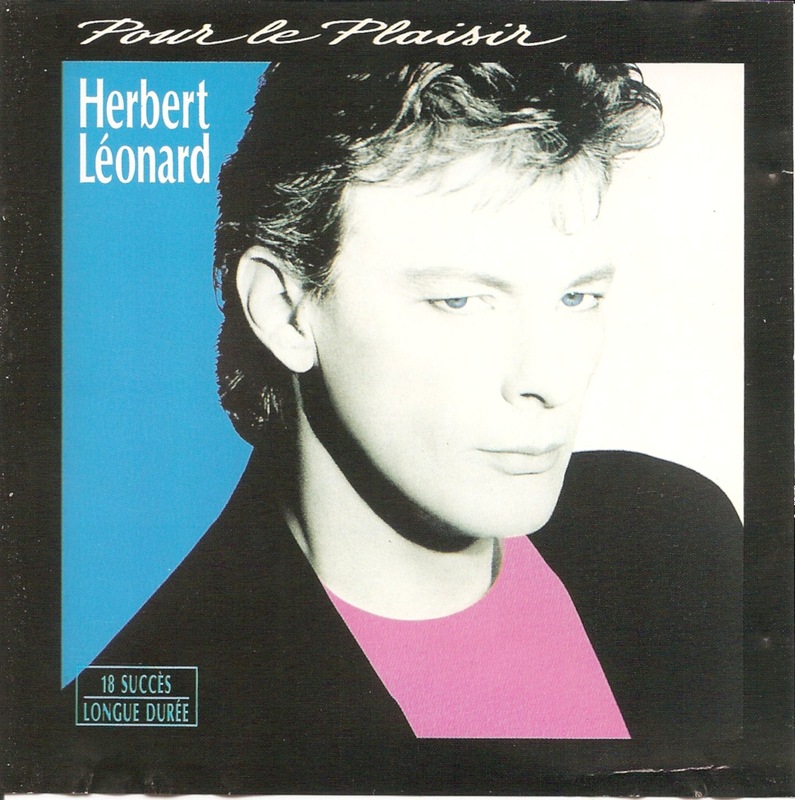 Pour le Plaisir is a compilation album by Herbert Léonard with his 32 most successful songs.